Technology has made it very easy for people to purchase goods and services from the comfort of their homes. Cyber Monday is approaching, and a lot of people will be online watching the prices of their favorite items fall, ready to purchase them when the price drops far enough. Billions of dollars will be spent online during this popular end-of-the-year sales event. It's well known that a lot of online transactions happen during the months of October, November, and December. Unfortunately, a lot of fraudulent online activities happen during this time as well. Cyber criminals are most active during holidays, and a lot of online shoppers are negligent about cyber security threats. These kind of users make easy targets for hackers and cyber-criminals. How do you stay safe while shopping online? I'll expatiate on six tips that can help you shop safely online on Cyber Monday. Once you visit a website, ensure that the site has Secure Sockets Layer (SSL) encryption installed. The website will start with https:// and a locked padlock will also be present in the address bar, near the URL. 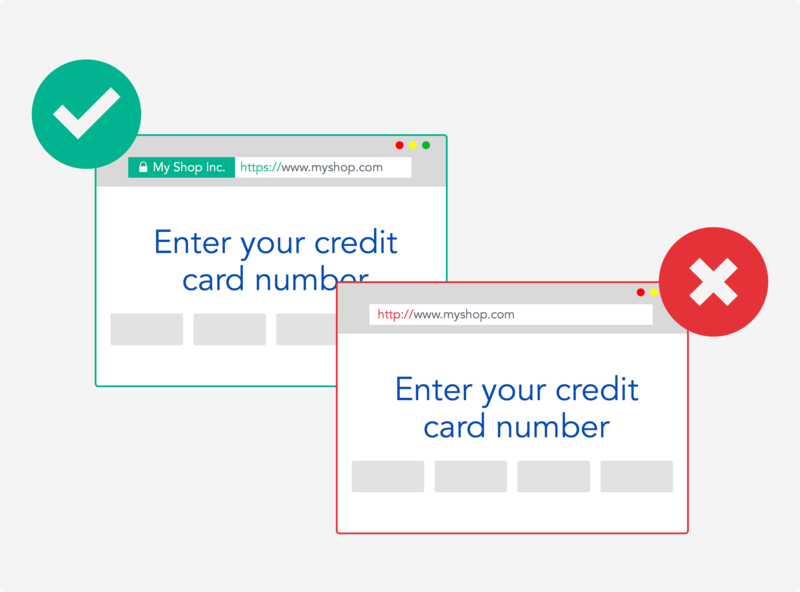 Don't attempt to buy anything with your credit/debit card on a website that has no SSL installed. 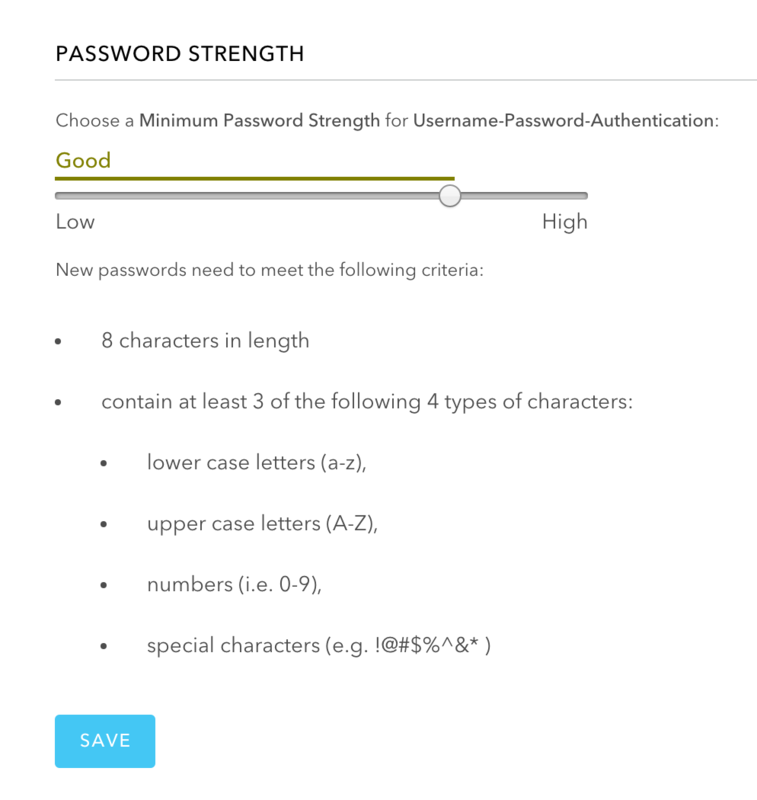 Use a long password, including at least 10 characters with a combination of numbers, symbols, and upper and lowercase letters. Avoid using common information such as your name, Social Security number, nickname, and so on. During this shopping period, cyber criminals go to great lengths to replicate popular websites. Users can then get tricked into providing sensitive information such as usernames, passwords, Social Security numbers, and credit card details on fake versions of popular sites, thinking that they are logged into the real site. Look out for the encryption symbol, padlock, in the URL. 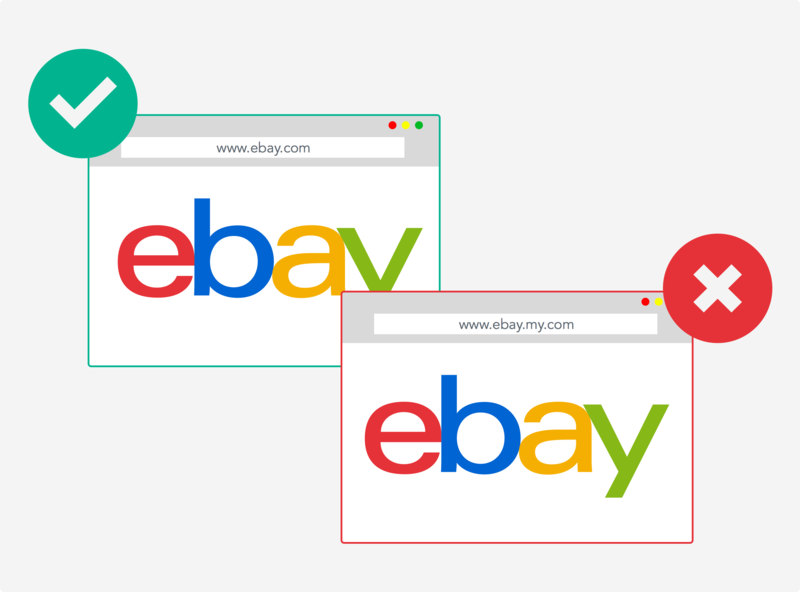 Verify that the site is secure by ensuring that the URL starts with https:// instead of http. Look out for typos in the site name and URL. Look out for fake ads and emails. Use anti-phishing software, such as Kapersky or Avast. There are various shopping websites that have earned a strong reputation over time. I advise that you shop on those websites that are globally recognized as trusted brands. These brands have experienced Cyber Monday events various times and have improved their tech to provide very robust security measures to handle the numerous online shoppers who will log into their platform. Note: A lot of cyber criminals try to play on this mentality by creating fake versions of these popular websites. As I highlighted earlier in this post, look out for forged sites! 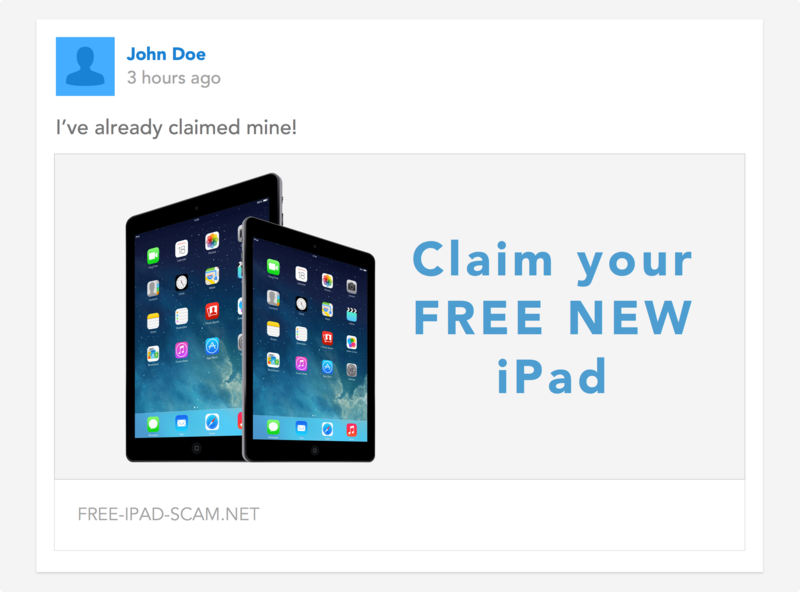 During this season, social network scams and malware are on the increase. Lots of fake deals exist on the Internet. These fake deals, when clicked, direct you to fake sites and trick you to download, in some cases, antivirus software or software that can make you claim hot deals. In most cases, this software is malware that can steal information from your computer when installed. Ensure that you have an up-to-date antivirus program installed on your computer. Ensure that your computer's operating system is up to date. Don't open URLs that seem suspicious. Humans, by nature, are said to be driven by greed, so cyber attackers prey on users with this mindset by tricking users with incredible deals. During this season, various deals appear on social media that are just too good to be true. There is a popular twelve scams of Christmas list compiled by McAfee. This list contains the popular examples of too good to be true deals. Try as much as possible to avoid deals like this! 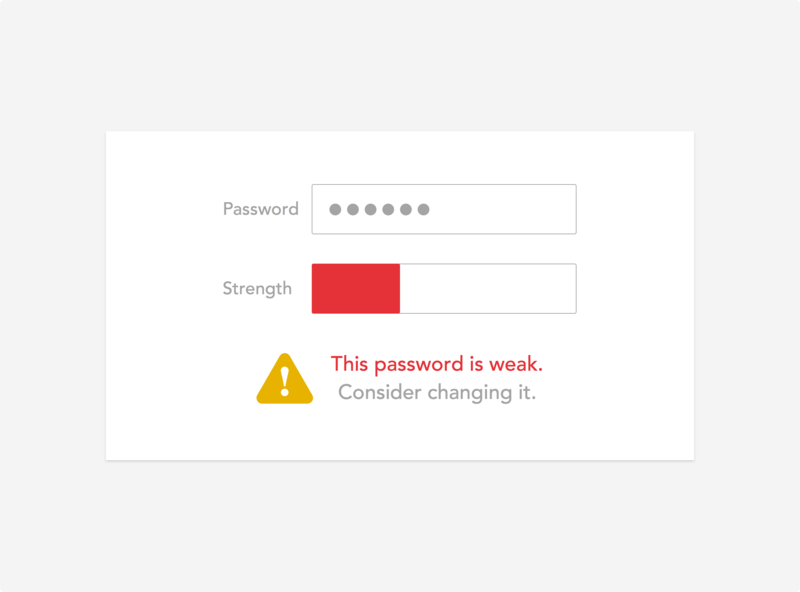 As a developer, you can use Auth0 Lock to authenticate your users. The lock widget uses https to ensure that users' information is transmitted securely. You can also use Auth0's Breached Password Detection feature to ensure your users are protected from compromised credentials. We have covered various tips on how to stay safe while shopping online on Cyber Monday. One more tip: Its safer to use credit cards to shop online. With credit cards, if there are suspicious unauthorized transactions on your card, you can contact your bank to reject the transactions and have your money refunded.